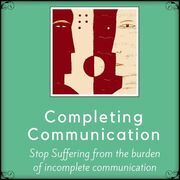 If you are suffering the burden of incomplete communication, feel how the pain burdens your heart and contaminates your attempts to think, or even rest, comfortably. Imagine how this burden is affecting your health, and your moods. With this journey you can finally experience releasing your feelings, hearing the other person's response, and achieving the peace and forgiveness that comes only when our communication is complete. 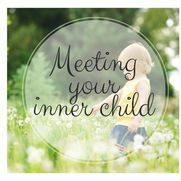 ​Your inner child is the key to understanding and healing your emotions. 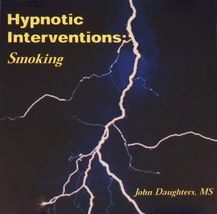 It can help you uncover and heal the source of illness, addictions, overeating, depression and anxiety in your life. If your childhood was troubled by abuse or neglect, loving and caring for that child is essential in order to become a healthy functioning adult. Your inner child, when healed, can bring health, vitality, and joy into your life. 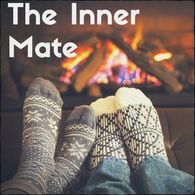 ​Experience the fulfillment of your deepest longings through the assistance of your inner mate, the ancient Alchemical resource that can satisfy your deep hungers and advise you on ways to find and keep a loving relationship. 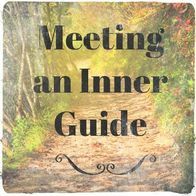 ​This journey leads you to meet and speak with a guide of your choosing, learn to listen to their message, begin to understand the greater purpose of your life, and become more connected to the power within. Discover and bring forward creative abilities developed over previous lifetimes into your present life. Music, dance, scientific knowledge, writing, public speaking - these are among the many gifts that can be recovered from past lives that can bring great benefit to present challenges. 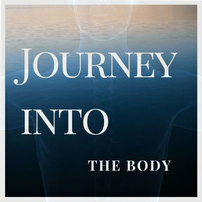 ​In this powerful Journey, you are led to examine, and then transform the painful memories that are stored in the body, while expressing the feeling buried there. Then learn to speak to this body part, listening to what it needs from you in order to have its health restored. This method has been used successfully to eliminate everything from headaches to cancerous tumors. ​In this journey, you will meet the spirit of money and learn how it can bring prosperity to you through the use of your own unique gifts. 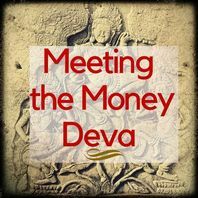 Nick shares immediate and practical tips on how you can bring resources into your life - all through the blessings of the Money Deva! This Journey accompanies you to meet the future you and learn from this radiant being how your goals were achieved. You will learn the next step to make these dreams come true. 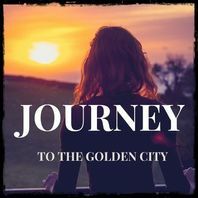 If you are still searching for your destiny, this journey brings you to the golden city of your best and brightest future, and your future self shows you how to get there in the real world. 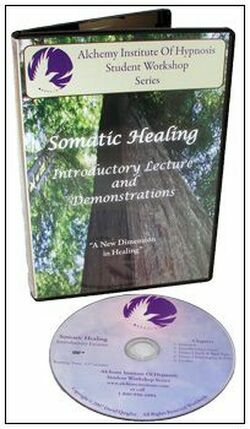 ​​In this beautifully narrated journey you will find your temple of healing and meet your inner healer who will give you advice and perform a realignment of your body to help you in your healing path. 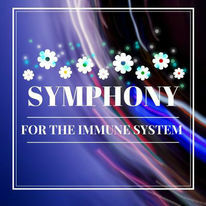 ​This journey is a powerful parable of how our body can strengthen its immune system in order to fight off disease. 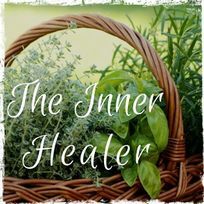 Utilizing the power of suggestion, it inspires our body at a subconscious level to rebuild the army of self protection called the immune system, and direct it to fight our very real enemies.